Each week MMC will post a new video that aired the previous week on Channel 16. This week we invite you to watch the latest episode of It’s A Woman’s World featuring Julie Kent, a former prima ballerina at American Ballet Theatre and newly appointed Artistic Director for The Washington Ballet. 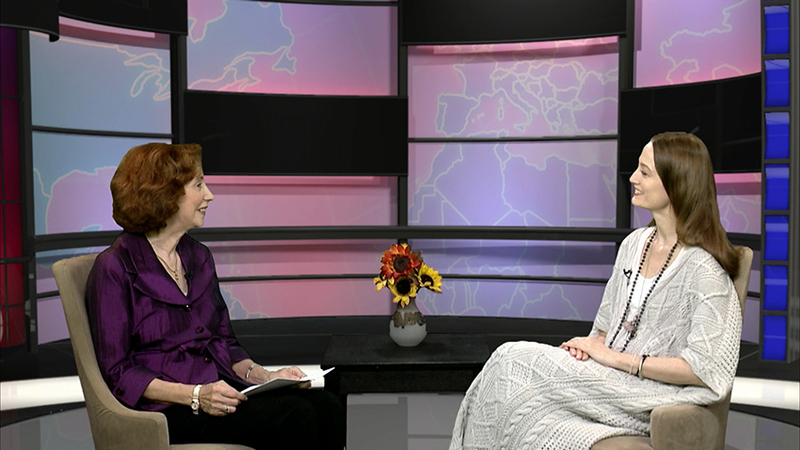 Next Monday at 9:30pm on Channel 16, Carolyn Bruna will interview Ines LeBow on a new episode of It’s A Woman’s World. Ines LeBow is the CEO and Founder of Enterprise Transformation Solutions and will be discussing how she helps improve businesses large and small.